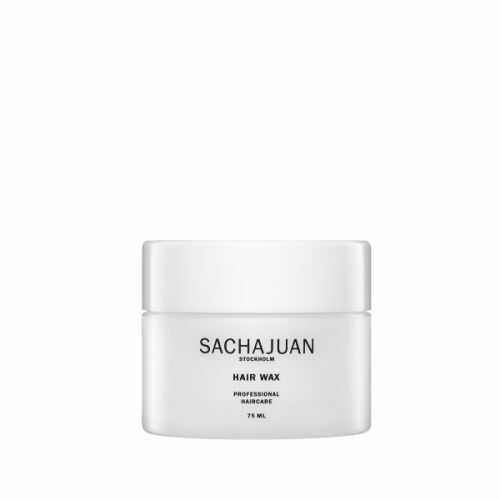 Sachajuan Root Lift creates volume and stability in the root area of the hair. 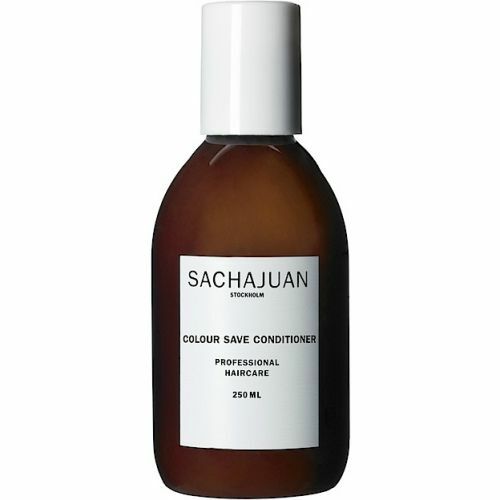 The product gives a great support in styling hair styles with volume and lift. Shake well before use, spray root lift directly in to the root area of the hair or where maximum lift and volume is desired. Style as usual. After drying the hair, spray your root lift into the hair at the roots. 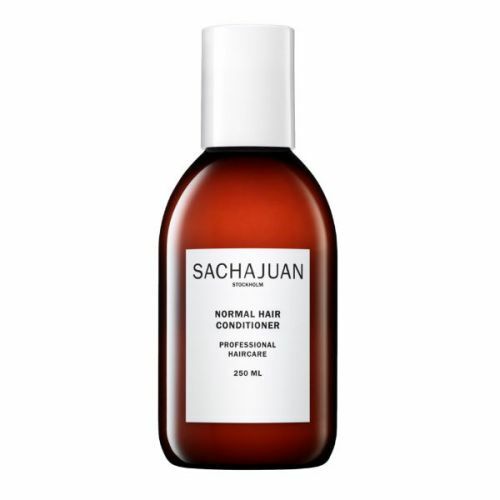 Run your fingers through the hair and work the formula into the scalp. Root Lift is perfect for big, bouncy styles; it's incredibly volumising.